If you want to flash a custom ROM and use the Google Play Store or any other applications that require Google Play Services, then you’ll most likely need to flash a separate Google apps package (commonly referred to as “GApps.”) This is something that custom ROM developers require you to do to avoid any legal challenges with them bundling Google apps into their third-party custom ROMs. Since Android Pie was announced and its source code uploaded to AOSP, we’ve been looking forward to the Open GApps team’s official release of their latest flashable GApps packages. Now, the team has released Android Pie-compatible GApps packages for the ARM and ARM64 architectures in all variants. After Android Pie was released, a few unofficial builds were released by community members so users could enjoy Google apps and services on early Android 9 custom ROMs. Since then, the list of Android 9 Pie custom ROMs has grown considerably. Custom ROM developers always recommend a certain GApps package to flash, though in most cases that happens to be one of the official Open GApps packages. 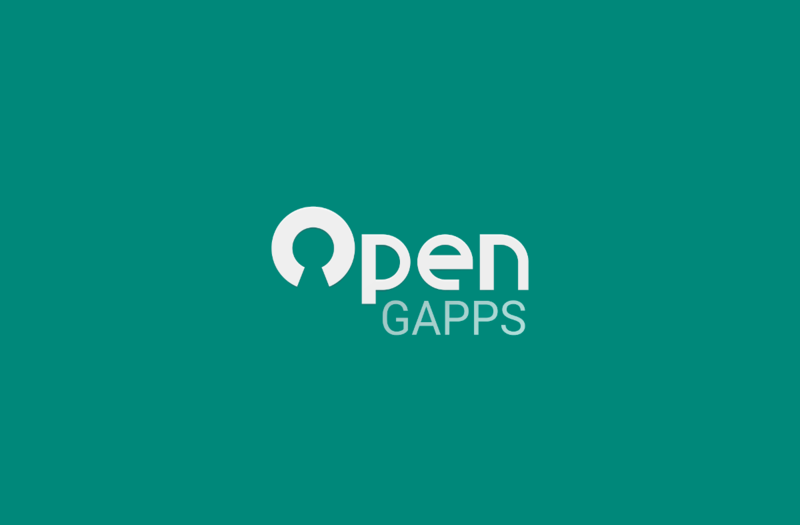 Now that the official Open GApps packages are available, you can rest assured that the package you’re flashing has been tested by the community and contains all the necessary Google framework add-ons you’ll need to enjoy the Play Store and other important Google apps. Interestingly, the Open GApps team has also decided to add a few extra goodies in some of their package variants. According to this pull request, some Google Pixel-specific features can be enabled by flashing the appropriate Open GApps package. For instance, Actions Services are available in the Super/Aroma variant to enable text selection in the overview screen. Other features that have been added include Better Together for the upcoming Chrome OS/Android integration, Digital Wellbeing from the Google Pixel, and the Markup app for ARM64 devices so you can quickly edit screenshots. Thanks, @Eric_Close in the #phh-treble Telegram chat for the heads up!